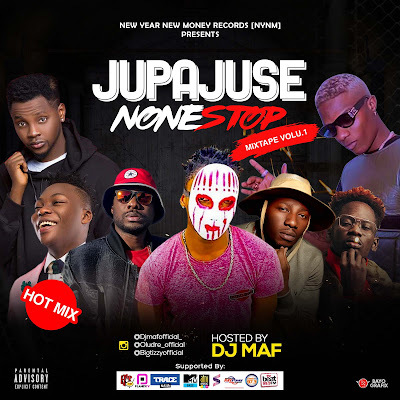 Nigerian disc jockey TheLadyKiller who goes by the stage name DJ MAF has dropped a new mixtape titled “Jupa Juse Non stop mixtape Volume 1”. 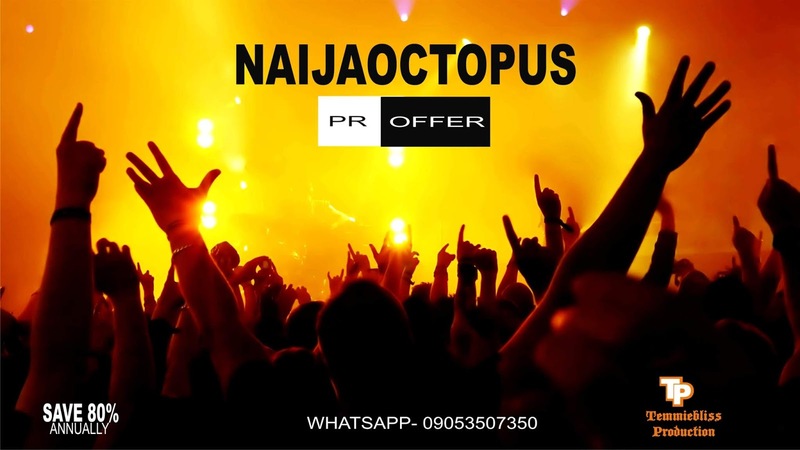 Armed with a sleek style, a keen business sense and an understanding of mainstream music and pop culture from his cross cultural experiences living and working in Spain,Nigeria,England and other parts of the world. 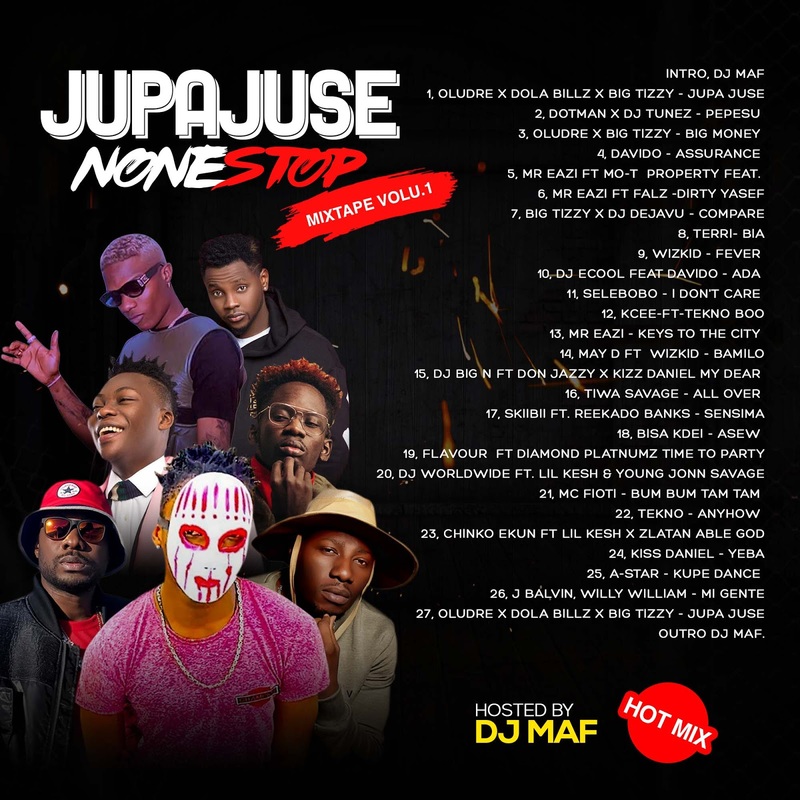 Jupa Juse Non stop mixtape comprises of all that’s hot and popping today as far as Nigerian music is concerned.